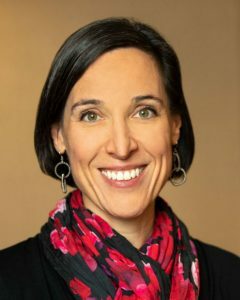 Dr. Jennifer Mersereau will become the next chief of UNC OB-GYN’s Division of Reproductive Endocrinology and Infertility (REI) on May 1, 2019. The division’s longtime chief Dr. Marc Fritz has decided to step down after 26 years and will continue as a fulltime clinician and as practice director for UNC Fertility. 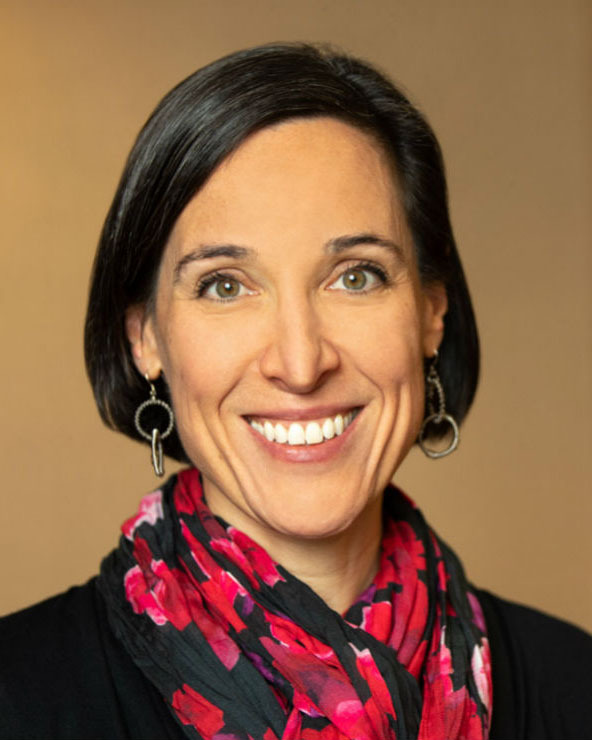 Dr. Mersereau was recruited as an assistant professor to the REI faculty in 2007 based on her outstanding record of education and professional training at some of the most highly regarded institutions for the subspecialty, as well as on the strength of recommendations received from her distinguished mentors. She attended medical school at the University of Pittsburg and completed her residency in obstetrics and gynecology at Northwestern University. She received her fellowship training in REI at the University of California San Francisco. Dr. Mersereau’s record since joining the faculty has been outstanding in every way. She became director of the Fertility Preservation Program in 2008 and was appointed medical director of the Assisted Reproductive Technology Program in 2011. She has excelled in those roles, as demonstrated by the growth and success of the programs under her guidance and leadership. She was promoted to associate professor in 2014 and has been recommended for promotion to the rank of professor. Her promotion to the division’s chief role is richly deserved, as she is recognized for excellence as a clinician, educator and academician. Considering her full-time clinical practice commitments, Dr. Mersereau’s research productivity is noteworthy. Since joining the faculty, she has published 37 referred articles in a variety of high impact journals in reproductive medicine, an additional 19 reviews, commentaries, and opinions, and 34 refereed scientific abstracts. She served as Site Director for the NIH R90 Oncofertiilty Consortium Training Grant from 2010 to 2014 and as a co-investigator for grants from the NCI (R25), and the UNC Lineberger Comprehensive Cancer Center. Chief among her many other academic and professional accolades is her service as associate editor of Human Reproduction and as chair of the very influential Practice Committee for the Society for Assisted Reproductive Technology. Dr. Mersereau will lead a division that is recognized as one of the best REI divisions in the country, with a strong and stable faculty complement, an outstanding fellowship training program, productive ongoing clinical and translational research programs, and a thriving clinical practice. We know that she will work tirelessly to build on these strengths and will lead the division to even greater success and prominence in the years ahead.